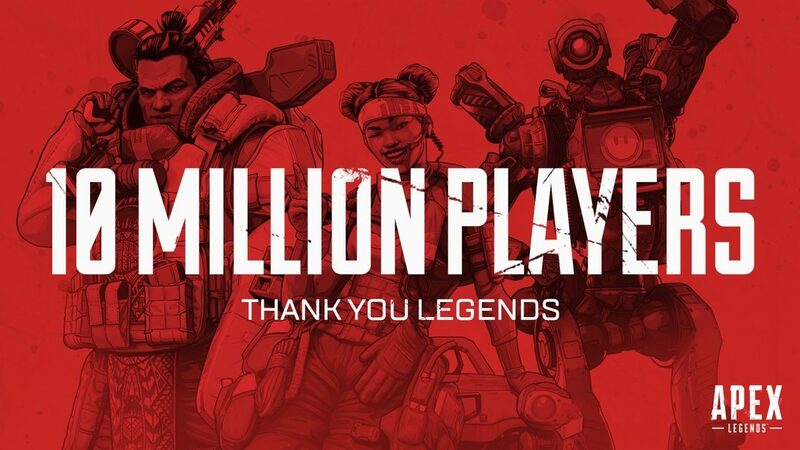 In just 72 hours, Apex Legends has managed to accumulate a total of 10 million players across PS4, Xbox One and PC, and concurrently, the game has hosted 1 million players. In such a short space of time, the battle royale experience set in the Titanfall universe has set the world on fire. Now, if only I could finally get a bloody win. 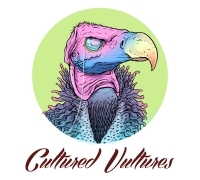 The player base for Apex Legends has been growing exponentially since the game launched at the start of this week. Within 8 hours, the game had 1 million players, followed by 2.5 million players within 24 hours. The game has also been posting big numbers on Twitch, as it’s currently the most popular game to watch on the streaming site.